Cabot police are searching for 29-year-old Brittany Bayles, who was last seen on Diederich Lane on Dec. 4 at 7 p.m.
CABOT, Ark. 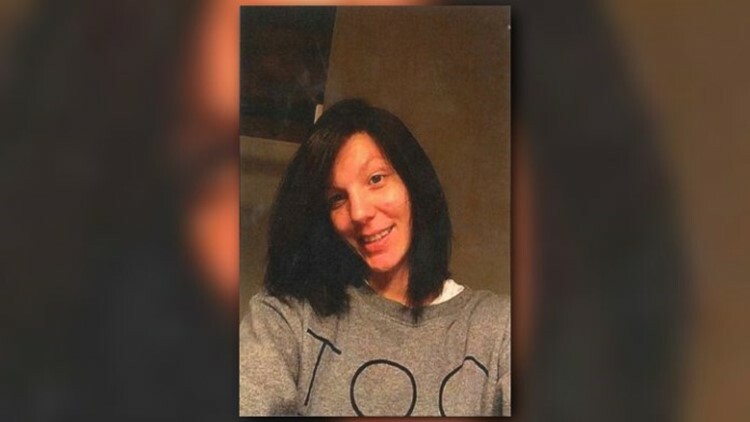 (KTHV) - Cabot police are searching for 29-year-old Brittany Bayles, who was last seen on Diederich Lane on Dec. 4 at 7 p.m.
She was seen walking toward Hwy 321 at that time. She was wearing light gray sweatpants and a dark gray hoodie. Friends and family are concerned for her welfare. If you have any information, please call the Cabot Police Department at 501-843-6526.